Tuition, textbooks, stationery – it all sums up. College is often extremely expensive. However, it is not necessarily to think there is no other way to get education. You should not accept the thought that you have to pay inconceivable amount of money for studying. Use a chance to attend college for free. 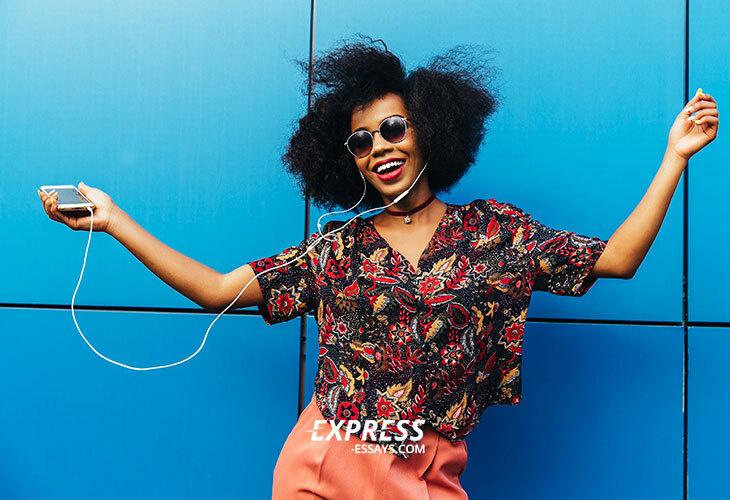 Here are several ways that might work great for you. Just look through the following methods and decide what is better for you. Many employers offer tuition reimbursement programs, especially for areas of study that are related to their industry. For instance, if you are working for a dentist, your employer can pay for a part or all of your education so that you could become a registered nurse. Most colleges charge tuition. However, it does not relate to college employees. You can use a chance to get a free education by getting a job at the chosen college. 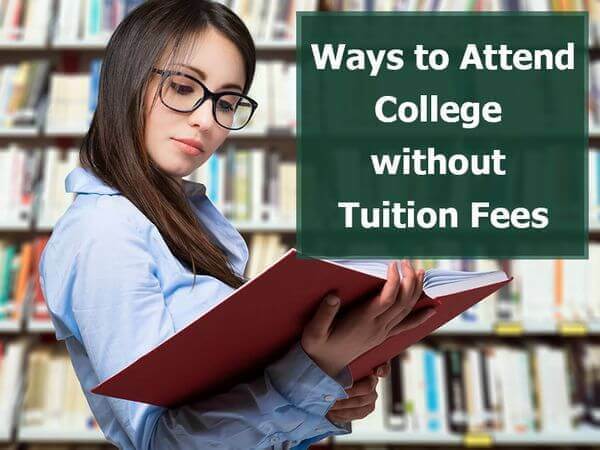 Even in case you do not get a completely free education, there are numerous colleges that offer certain degree of tuition help to students who assist around the campus. Many colleges provide scholarships. Ask whether there are any scholarships offered at the moment at the chosen college. Find a special guide to figure out everything you need and apply for as many programs as possible. There also is a great database of scholarships Fastweb.com, which matches scholarships suitable to your profile. Yes, such colleges really exist. You can find a list of those on the U.S. News. Keep in mind that many of them require certain special conditions, for example, enrolment in music program or something like that. An example is Barclay College, an educational institution which provides every resident student with the $11,000 tuition scholarship. The U.S. Coast Guard, Military, Air Force, Merchant Marine, and Naval Academies provide a free college education to students who agree to serve after graduation. The requirements are different, but all of them include military training, and the applicant must commit to up to 10 years of service. Of course, it is a lot of service, but it is for a good cause. Serving your country is a noble endeavor, and if you make such decision, you definitely deserve a free college education. You can choose one of these ways to attend a great college for free or find another way to get a free education. Just brainstorm your own plan and do your best to achieve this goal! Good luck!